​‘Seasons of China’ is a documentary presented by China Xinhua News Network Corporation (CNC), a TV news network based in China. 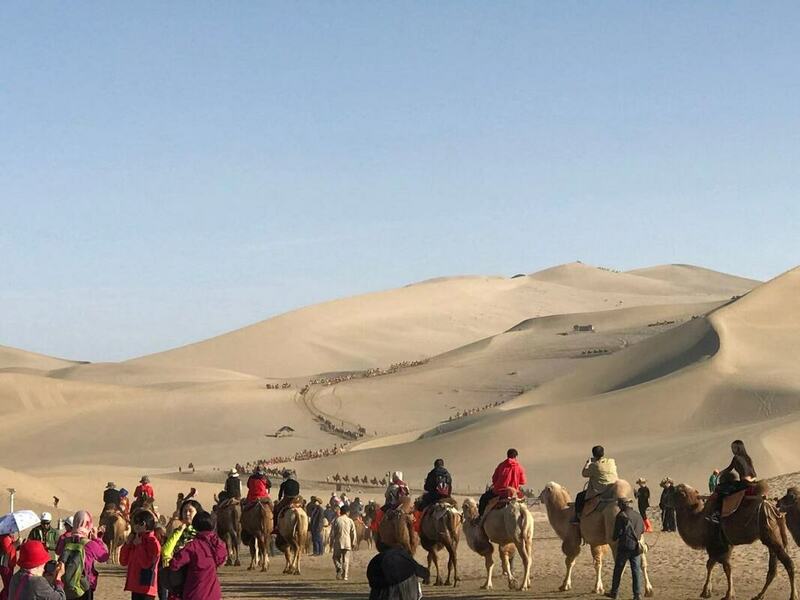 It involved the film crew spending two years traveling through 24 provinces and municipalities across China. The resulting documentary was lovingly crafted from 1,500 hours of HD footage, shaped into 24 uniquely and meticulously made episodes featuring contemporary Chinese animation and original music from the international Master Philharmonic Orchestra. A British man was gripped by a fascination with an example of 2,800-year old Chinese wisdom – the 24 Solar Terms. 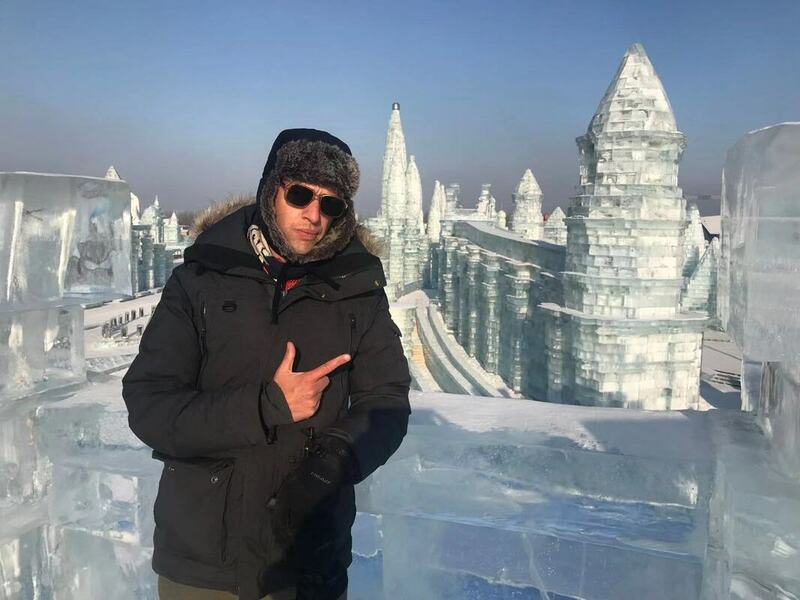 He was so intrigued that he decided to spend two years of his life traveling across China to film a documentary series: ‘Seasons of China’. In the documentary you’ll witness Dominic Johnson-Hill travelling through 24 provinces across China to explore how the 24 Solar Terms is still used and celebrated to this day, impacting on the unique traditions of local people in wildly differing locations. The system itself was listed as human intangible cultural heritage by the UNESCO in 2016, a reflection of the significance it still has for contemporary cultural activities, including rituals, festivities, ballads, and proverbs. It was created 2,800 years ago by the Chinese Empire to establish a time system and guide agriculture. It was subsequently handed down from generation to generation and has become a time frame used to underpin the daily routines of people’s lives. So what are the 24 Solar Terms? It is a system which divides the solar year into 24 equal passages of time. These passages reflect the annual movement of the sun and the way in which the climate shifts thorough the year – from the Beginning of Spring all the way to the Greater Cold. As society has developed and mechanised, moving away from a largely agricultural setting, so the 24 Solar Terms have come to be reflected in contemporary life and culture. They have been the theme for craft beer and tea brands and inspired hotels and restaurants to produce menus, which reflect the changing seasons. The Brit behind this spectacular series is Dominic Johnson-Hill. He moved to China in 1993, at the age of 20, and took the inspiration of Chinese history and culture as the basis for his own brand of street fashion. His fascination with the culture and history of this vast and varied country remained, so he decided to take what he described as ‘a journey into the unknown’. 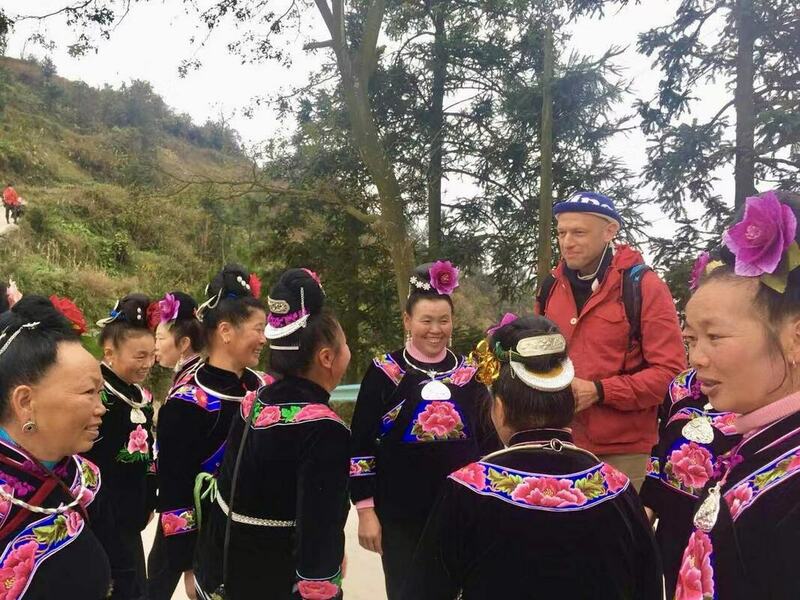 This journey was to last 24 months, and take Dominic through 24 provinces, 2 travelling from the northernmost village in Muohe to the southernmost point of China - Hainan. During this journey he saw for himself how the 24 Solar terms still play a significant part in local cultures scattered across every part of contemporary China. In Shiqian, on the 4th February, he joined the ‘Spring Announcer’ to distribute traditional hand-printed calendar to each household in the village as gifts to symbolically mark The Beginning of Spring. In episode 5, which covers the Fresh Green, he visited Maoshan in Jiangsu Province, an ancient city with two thousand years of history and tons of water ways running through the city, where he joined in with local celebrations which included the spectacle of five hundred dragon boats competing in the waters of river on Qingming Festival. All 24 episodes will be broadcasted over a 12-month period – two every month to coincide with the exact dates of the 24 Solar Terms. ​At 17, Dominic left Britain to travel alone to Africa, where he stayed for a year before traveling on to South America and India. After reaching China in 1993 he stayed for 25 years. It was in China that he got to know the locals in Hutong, the back lanes of Beijing, and began to learn Chinese. By studying and absorbing Hutong Culture and its history, he was able to master the intricacies of the Chinese language starting from scratch. Before hosting ‘Seasons of China’, he founded a street fashion brand in 2006. It was called Plastered 8 and was inspired by his experiences of the local Chinese culture.